Sand, Wind and Stars - LRDG, 70 years on: Following in their tyre tracks. 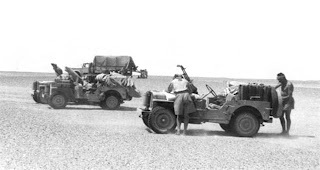 It will be 70 years ago next year, that Ralph Bagnold was asked to form the Long Range Desert Group. 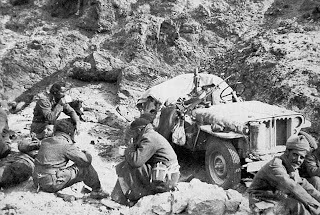 Their forays behind enemy lines caused havoc amongst the Italian forces - blowing up airfields, destroying communication lines and knocking out remote desert outposts. 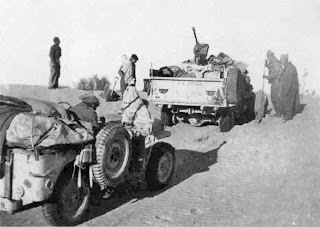 They mainly used Ford and Chevrolet 30 cwt. 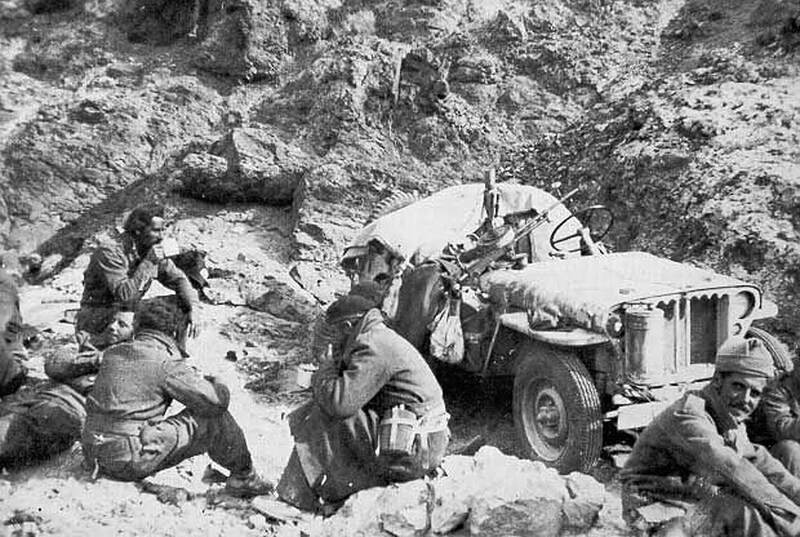 trucks, but when David Stirling came along with his newly formed SAS, the Jeep gave them a big advantage in speed and manoeuvrability. Colossal distances were covered in heavily laden Willy’s MB’s and Ford GPW’s. Tales of heroic ‘walk outs’ are still unmatched today. Next Easter we shall be driving many of their routes - down to The Gilf el Kebir, 8 Bells, up to Shaw’s Cave, Big Cairn and finally, their base for much of the conflict, Siwa. Full details will be on our web site, going live by mid October. Hope you have a acquired a Bagnold Sun Compass....in case the satnav goes down!